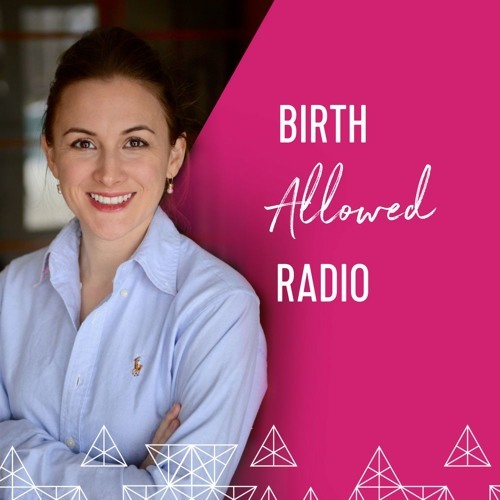 In this episode, Cristen speaks with Gena Kirby, doula trainer extraordinaire, about her remarkable success at getting dads and partners involved in birth, mommy brain/birth brain, and how to survive a zombie apocalypse. This is a must-listen for doulas! @gena-kirby: Thank YOU!!! I'll put that link in when I upload the episode to my website.